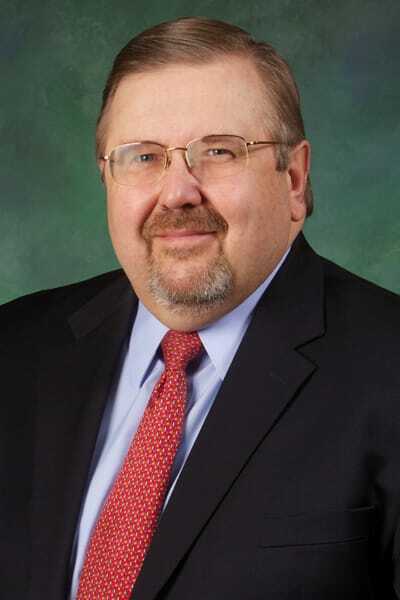 Stanley J. Laskowski | Caldwell & Kearns, P.C. Stanley J. A. Laskowski was born in Scranton and educated at Dickinson College and Dickinson School of Law. He is admitted to practice in Pennsylvania and the federal courts for the Middle District of Pennsylvania and Third Circuit Court of Appeals. A member of the Dauphin County and Pennsylvania Bar Associations, Mr. Laskowski concentrates on business, corporate and association law, family law and municipal law, as well as general civil litigation matters. Mr. Laskowski has been involved in various youth organizations during his career, a former Socut Leader with Troop 10, Linglestown, PA, PHR Baseball Association and Central Dauphin Area Paxtonia Basketball Association. He is a member of the Holy Name of Jesus Parish, Harrisburg, PA.